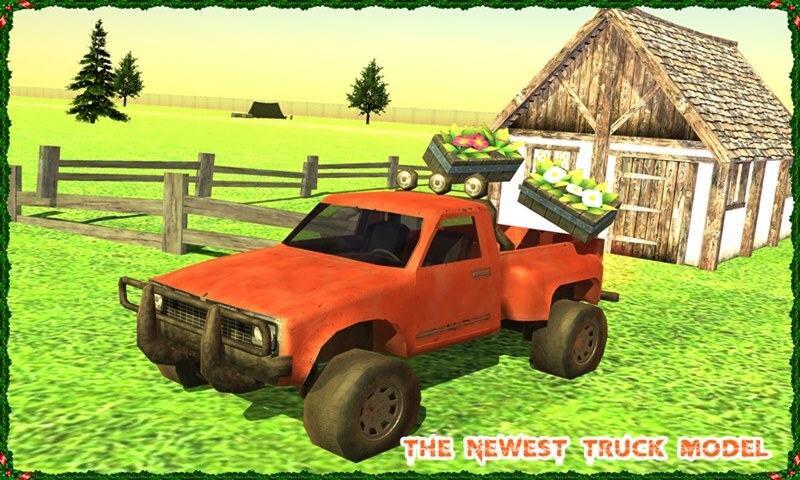 Once you have purchased the fruits and vegetables from the town , it is ready to be delivered to the customers in a big countryside City with realistic transport truck Farming Simulator. Drive your farming usa truck and euro truck through the big open world and go deliver the fresh food to you customers! 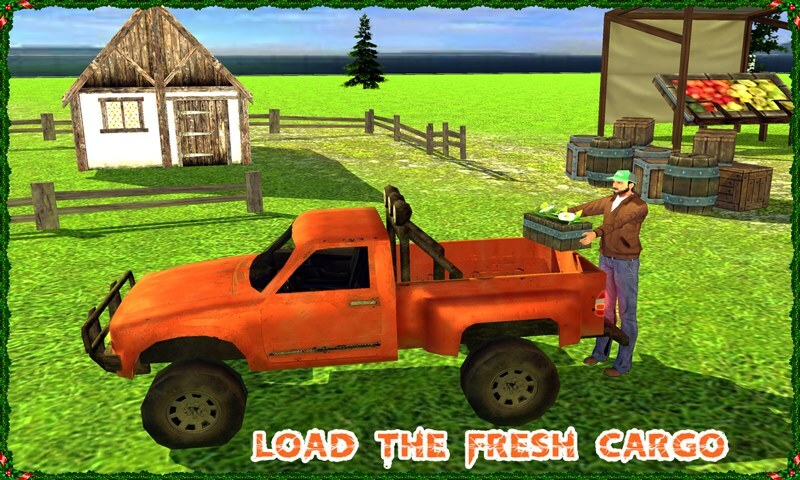 So once again add twist to the farming simulator with trucks.Experience the real countryside farming feeling in this new amazing farming simulator 16! 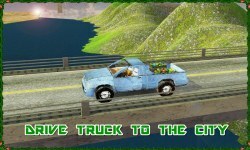 Unlock the best farming truck vehicle in this epic truck farming simulator and deliver the fresh food. 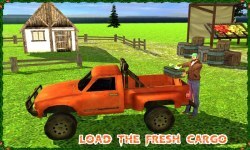 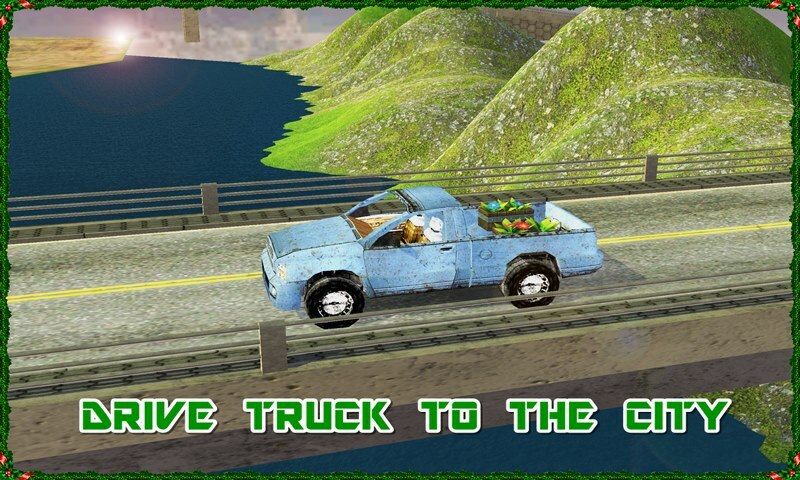 Many challenging food delivery levels you will have guaranteed with hours of fun gameplay in this farming simulator transporter truck.It is time to step up your farming games free and go deliver the fresh foods with your amazing driving skills .First you have to drive the truck into the hay loading place, for that you have to follow the green arrows.